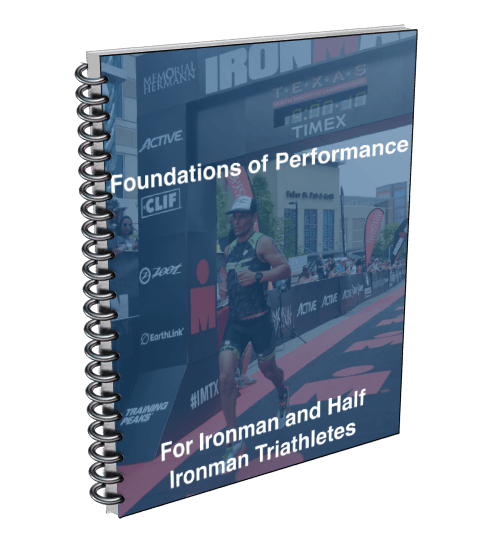 This workout is perfect for the Ironman or half ironman athlete who has difficulty holding pace in a race. This workout teaches your body to stay strong when fatigue levels are high. Mastering the ability to run under load is the essence of triathlon performance. 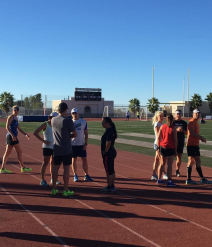 These weekly sessions develop this type of fitness and are essential for any triathlete who wants to run well off of the bike. Why﻿﻿﻿﻿ more volume isn't the answer for better results. The﻿ guiding principle that ﻿should﻿ influence all your training. Swim﻿, bike and run field tests to help focus your training.